Don’t miss these Valuable Savings! 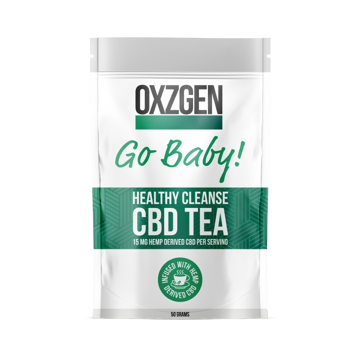 This cost-cutting enterprise bundle includes (8) 500mg CBD Tincture; (8) 1000mg CBD Tinctures; (8) Therapeutic Rub; (10) Single 6.8ml Therapeutic Rub Sachets; and (2) 10-Packs of OXZGEN Brochures! This 54-piece Bundle of powerful CBD Products has a Regular Retail Value of $1978.80! All Sales Final! NO Substitutions. Offer not subject to past sales!